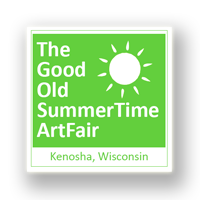 The Kenosha Art Association is a nonprofit organization dedicated to art enrichment in the community, art education, and to artists of all kinds. 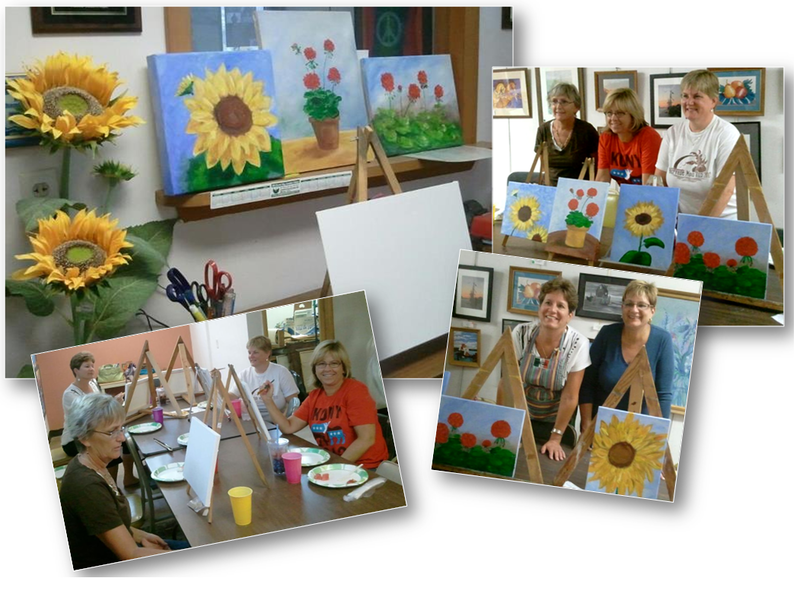 …offers art classes to adult and older teens in the Kenosha area. …has fun events and art shows through out the year, offering an outlet for artists. …hosts an annual Holiday Art Auction featuring donated works of art from local and national artists. …donates scholarships to local art college students annually.